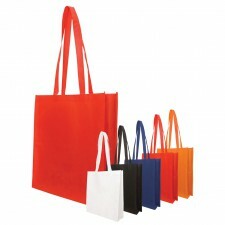 Our non woven bags have fantastic print areas, are an inexpensive, light weight, environmentally sound, promotional bag solution.. and are therefore, massively popular in the promotional industry today. 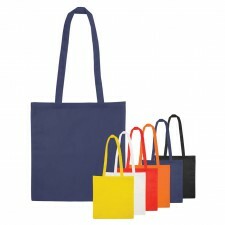 Our non woven bags have fantastic print areas, are an inexpensive, light weight, environmentally sound, promotional bag solution.. and are therefore, massively popular in the promotional industry today. 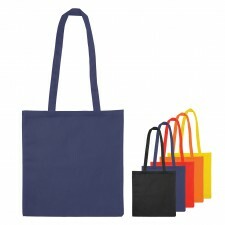 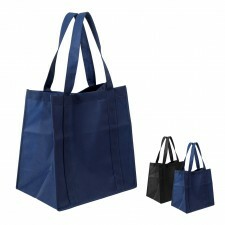 The durability of these bags makes your promotional dollar stretch further ; more than just a shopping bag, they invariably become gym bags , school bags, over night bags etc. 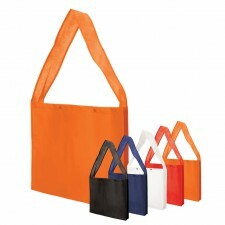 Great visibility, usability and versatility makes them a big hit in the industry and definitely worth considering for your next campaign.